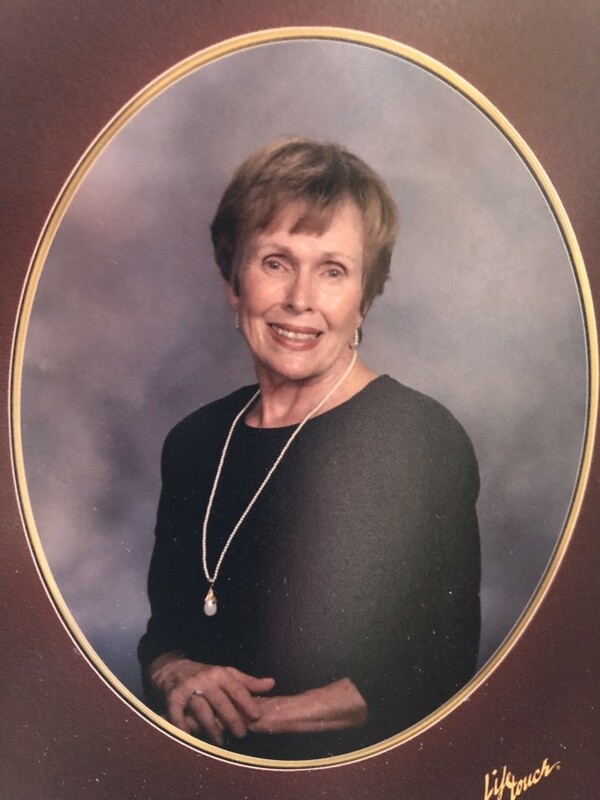 Yvonne Rae Lien (Hale), 82, of Hixson, TN, passed away January 11, 2018 at her residence. She was born in Sullivan, IN February 3, 1936 the daughter of Joe Wallace and Hazel Jackson Wallace. Yvonne was preceded in death by her parents, first husband, Ronald Lee Hale, second husband, James W. Lien, and one son, Ronald Ray Hale, three brothers, Walter E. Wallace, Johnny Wallace, and Paul Wallace, two sisters, Helen Weaver and infant Donna Darlen Wallace. She retired from Wright Patterson Air Force Base. Survivors include two sons, Michael Hale of Columbus, OH, Eric Lien of Dayton, OH, one daughter Jo-Beth Hale of Chattanooga, TN, seven grandchildren, Natalie Lien, Hannah Lien, Timothy Lien, Aaron Waters, Jason Smith, Chelsea Smith, and Chad Hale, two great grandchildren, J’espere Smith and Jvinson Smith. Graveside services will be at 1:00PM Saturday, June 30, 2018 at Mt Moriah Cemetery in Dugger, IN with Bro. J.B. Smith officiating. Arrangements were entrusted to Newkirk’s Funeral Home.